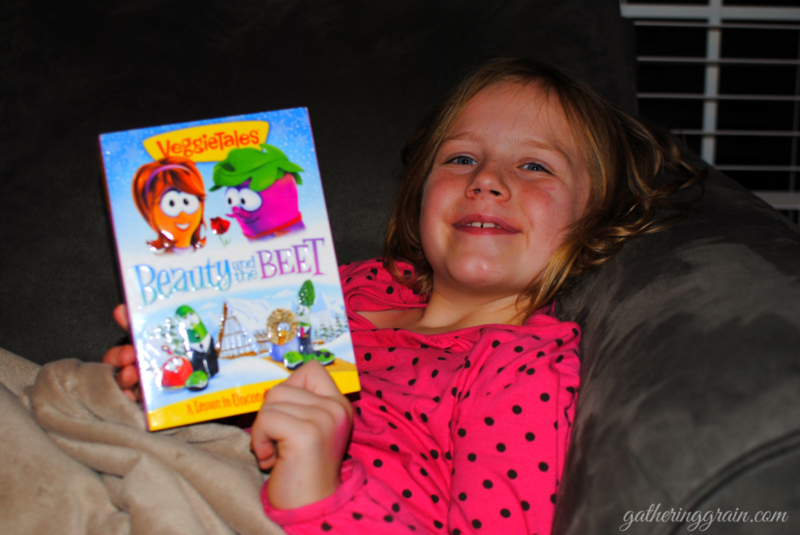 Veggie Tales Beauty and the Beet $9.99! Sometimes we just simply play Uno all night whilst sipping hot cocoa by the fireplace. 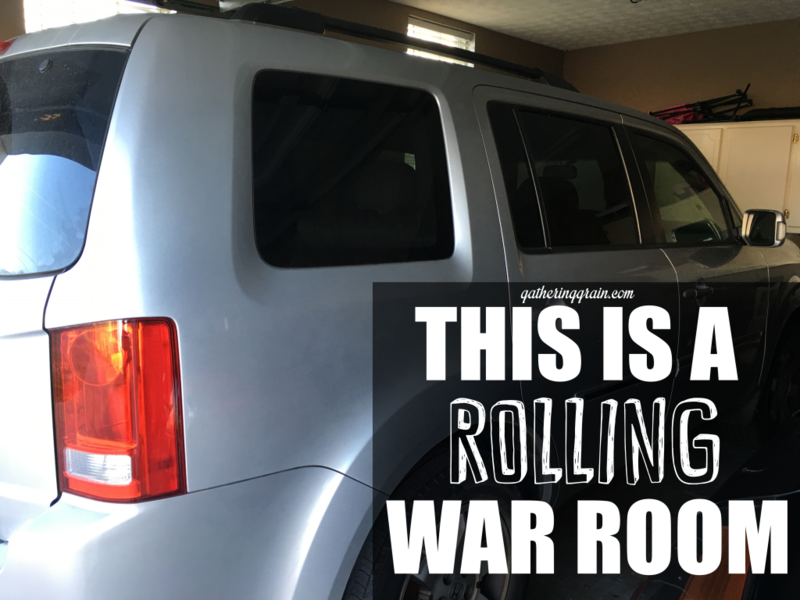 Sometimes we make a trip to the dollar store and let the girls pick out a special toy. As the parents, we are just full of surprises aren’t we? 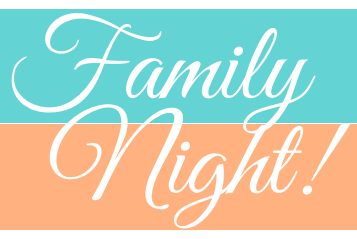 You never know what kinda fun we have in store for family night! 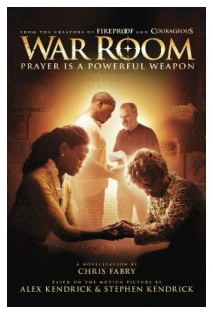 However, it’s likely that on any given family night at our house you’ll find us soaking in a flick. Movies always seem to bring us all together. Not only literally, because we are literally in one place, but also emotionally. Feeling what the characters are feeling, witnessing the twists of the plot at the same time, and even cringing at the bad guys at the same time. You just want to watch Veggie Tales. 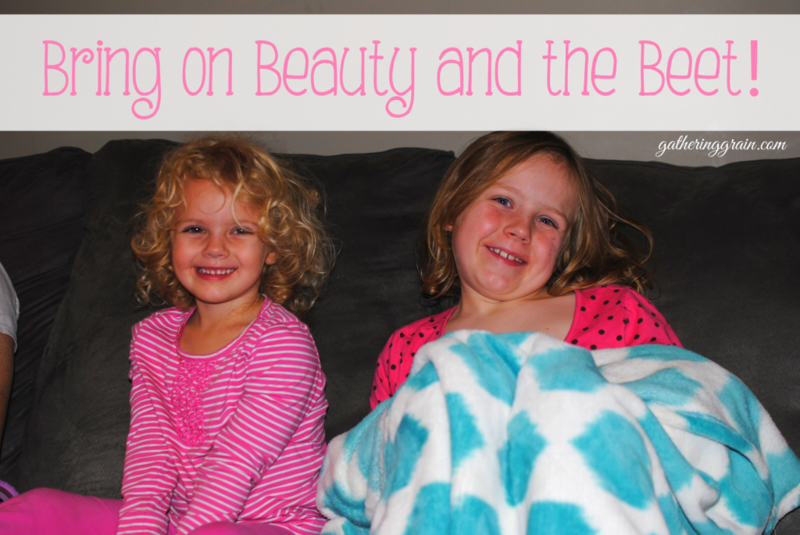 We were so excited to finally watch Beauty and the Beet (thanks to Family Christian!) for the first time the other night! We waited and waited for it to come out and then when it finally did, we were too busy to find time to watch it. Not anymore! This movie has a fantastic message of unconditional love. Using the known Beauty and the Beast story, the Veggie Tales transform it into a story that God loves each of us just as we are, and that we should love others the same. As a mom, I loved that it was just 45 minutes long. With 2 girls under 8 it’s hard sometimes to keep their attention and this was the perfect amount of time to entertain them. Kelly Pickler did a fantastic job as Mirabelle. She added a nice country twang to the movie. And we always love their silly, yet catchy Veggie Tales tunes! We LOVED the new silly song called “Mac and Cheese” about how Larry’s great, great, great, great, great, great, great, great (forgot how many greats) invented Macaroni and Cheese. My daughter Addie said that she “liked it a lot”. Her favorite parts where when they sung on stage! My youngest said that she “loved” it. That’s high praise from a 3 year old I’d say! Beauty and the Beet is on sale right now through December 24th for only $9.99! That is a great price! Grab it before the sale ends. Family Christian has options available for getting it by Christmas. Be sure to check out the Shipping Info in the product description. Beauty and the Beat was provided for review purposes by Family Christian. All opinions expressed are 100% my own.